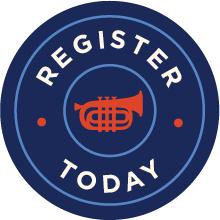 Join us in NOLA on Friday, February 15, 2019! Come for the CLE and stay for the Mardi Gras Parades! 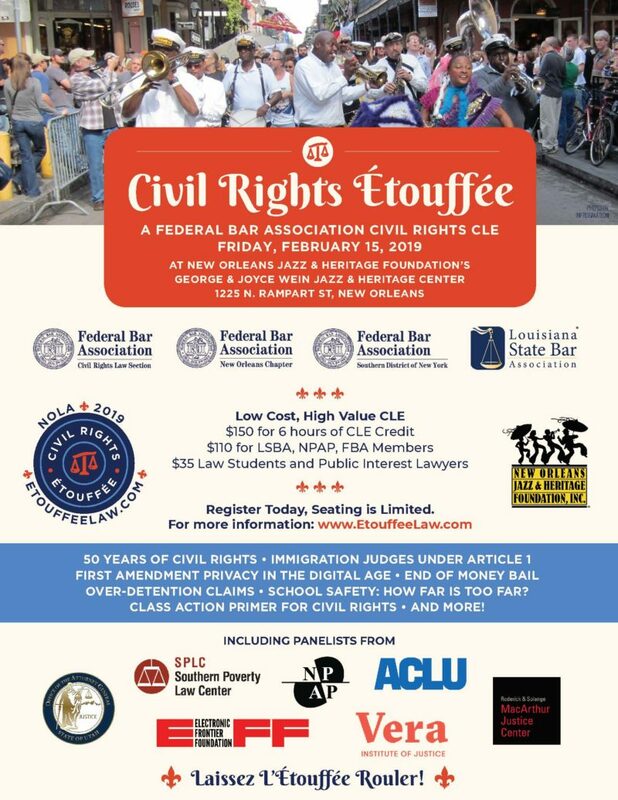 Brought to you by the FBA Civil Rights Law Section, New Orleans Chapter and Southern District of New York, with the Louisiana State Bar Association, the 2019 Civil Rights Étouffée in New Orleans builds on the tradition of thoughtful discussion on the important civil rights issues of our time. Join us for panels on topics such as First Amendment privacy in the digital age, end of money bail, over-detention claims and more. Panelists include attorneys from ACLU, FBA Civil Rights, Southern Poverty Law Center, MacArthur Justice Center, Vera Institute of Justice, Utah Attorney General’s Office, Electronic Frontier Foundation, Louisiana Law School Deans, and the National Police Accountability Project. As as added incentive to join us in New Orleans, Friday and Saturday evenings will feature the inaugural marches of Mardi Gras season on the streets of the Big Easy. 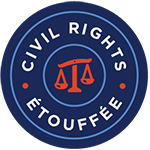 If you are interested in attending the 2019 Civil Rights Étouffée or would like to be involved as a sponsor, attendee, panelist, or organizer, please contact Wylie Stecklow, Federal Bar Association Southern District of New York President at FBACivilRightsLaw@gmail.com. Your involvement is needed, especially during this extremely important time in our history. Our country needs all good lawyers to recommit to civil rights, excellent lawyering and healthy debate. Join us in trying to organize today! é·touf·fée \atoofa\: A spicy and delicious Cajun stew traditionally made with crawfish, vegetables and a dark roux, usually served over rice. It’s not a jambalaya and it’s not a gumbo, but it is distinctively New Orleans. Photo Credit: Dwight Marshall was the main photographer at Étouffée 2017 in NOLA.